One of Aberdeenshire's newest men's sheds is celebrating a funding boost to the tune of thousands of pounds. 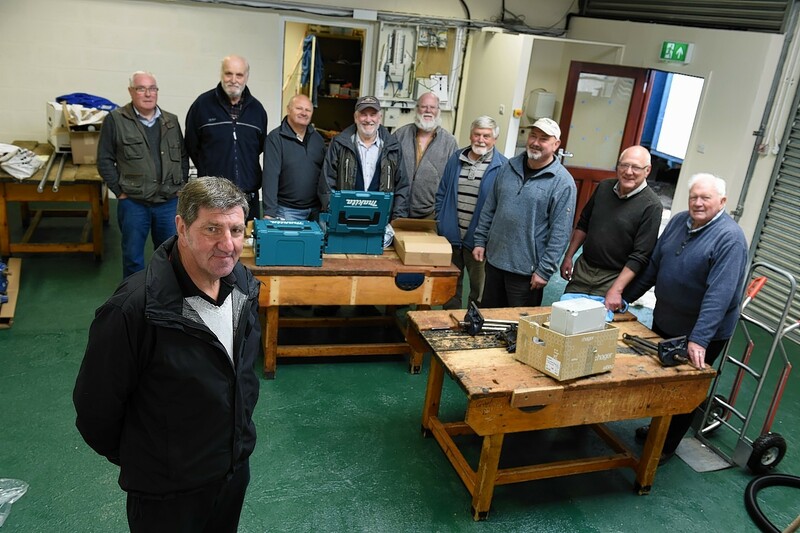 Members of Aberdeenshire's biggest men's shed can finally pick up their tools after its base officially opened its doors. 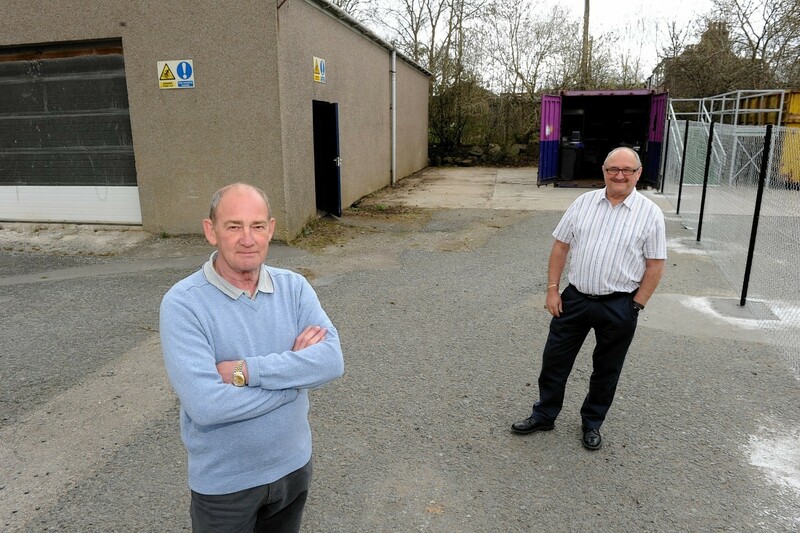 One of Aberdeenshire's newest men's sheds has been given the go-ahead by councillors. 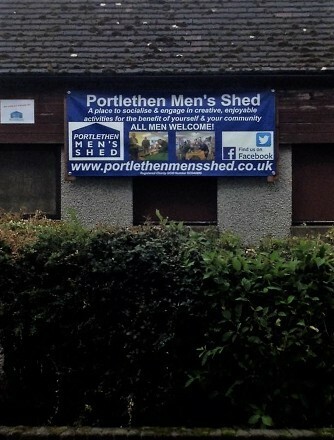 One of the fastest growing men's shed groups in Aberdeenshire could officially take ownership of its new headquarters next week. 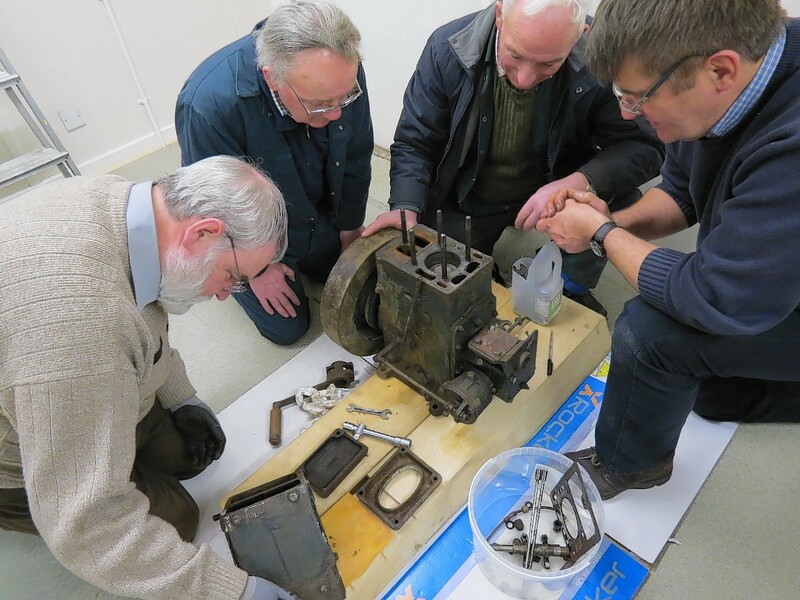 One of Aberdeenshire's newest men's shed groups has asked for council backing after work to establish itself in the heart of a community escalated. 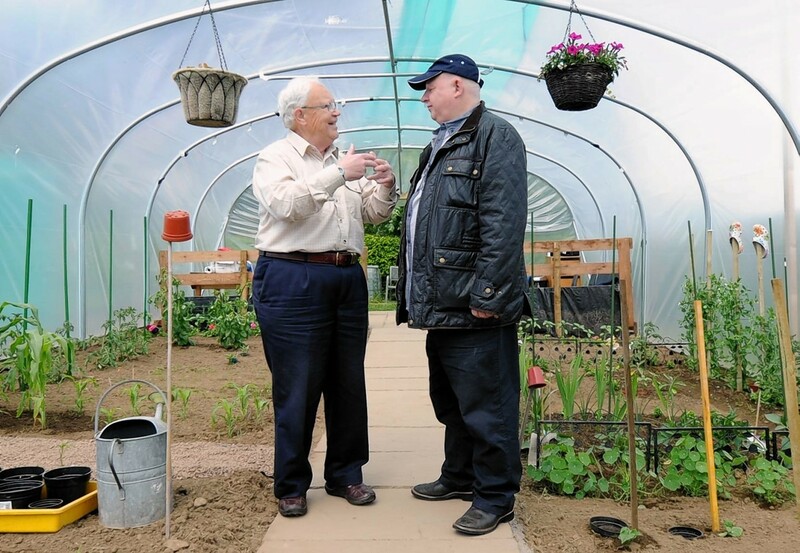 An Aberdeenshire men's shed has moved one step closer to fruition after opening up a space for its members to grow plants and crops. 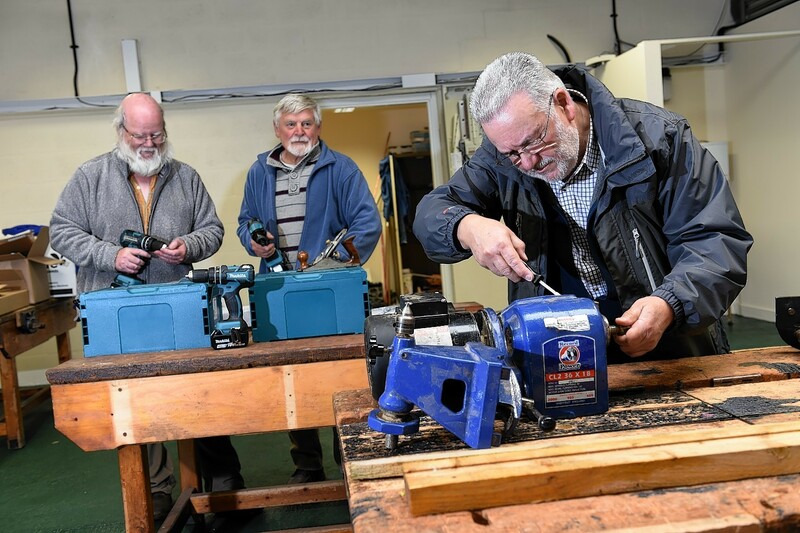 The Aberdeenshire team behind Scotland's first ever men's shed has made the case for more of the centres to be opened up across the country. An Aberdeenshire handyman charity which has been searching for a space to call home for almost two years could start setting up shop next week.